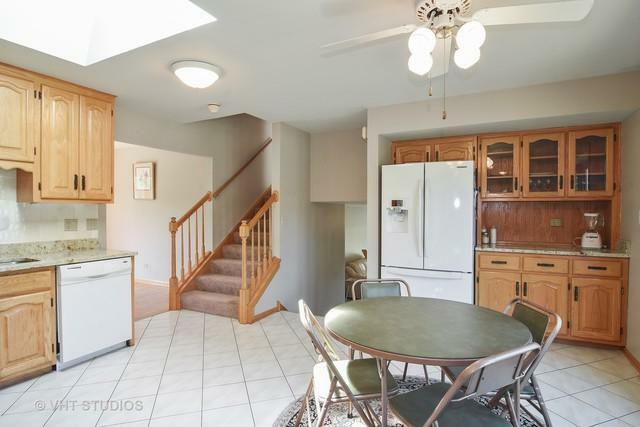 Well maintained and update split level home with sub basement. You will be surprised, on the space, once you step into this inviting home. 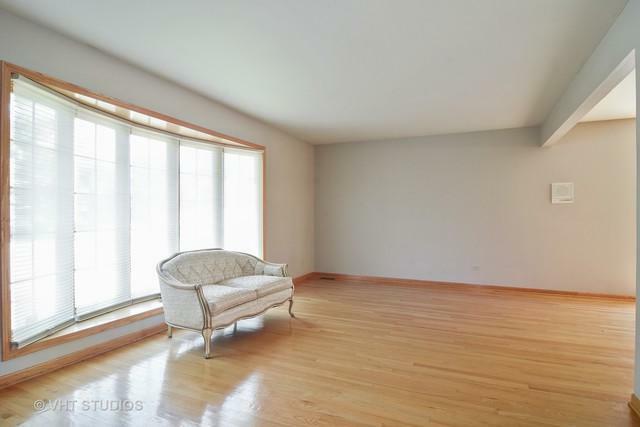 Beautiful hardwood floors in sun drenched living room and spacious dining room. 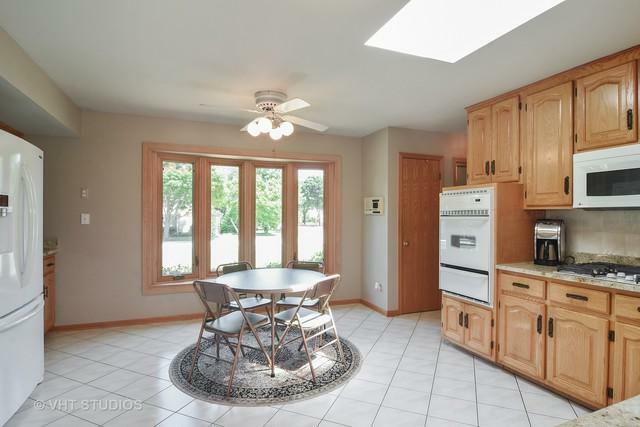 Extra wide kitchen with endless cabinets, granite counters, tons of windows, skylight and room for kitchen table as well. Main level of home offers a 1st floor bedroom and full bath, plus family room offering a fire place; all perfect for entertaining. Step out from main level to enjoy your private patio. Don't forget the sub basement which can be finished for even extra livable square footage. Master suite with his/her closets and private bath. Long concrete turn around driveway, plus extra parking on Fairview. Updates include: roof (2017), windows (2018), furnace (2015), water heater (2011), painting (2018). 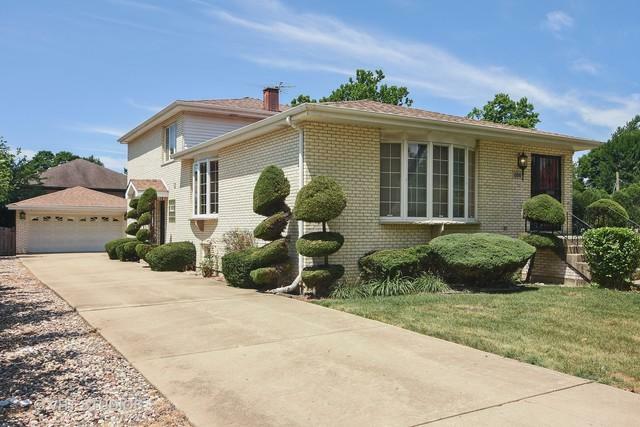 Steps to downtown Arlington Heights, Metra, shopping, restaurants and nightlife.